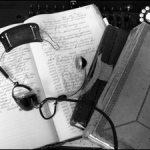 Connecting Your World for More than 117 Years… and Counting! Hamilton Telecommunications invites you to discover more about our growth, our commitment to service excellence and our dedication to delivering technological advancements for the past 117 years. 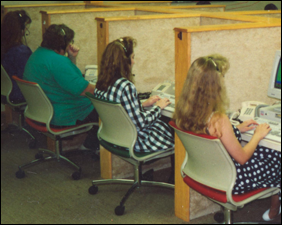 With roots beginning in 1901 as a local telephone cooperative serving Hamilton County, Nebraska, we have grown to encompass seven diverse company divisions that operate on a local, regional, and national basis. 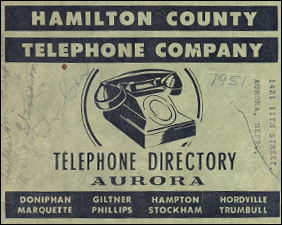 Hamilton was incorporated as Hamilton County Farmers Telephone Association, a farmer’s cooperative. 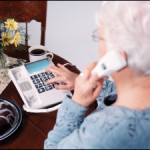 Calls were made by switchboard operators who worked out of their homes. 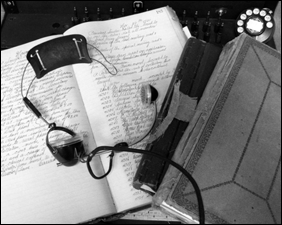 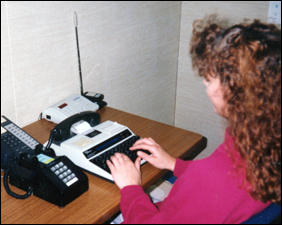 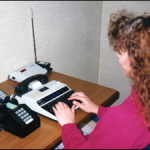 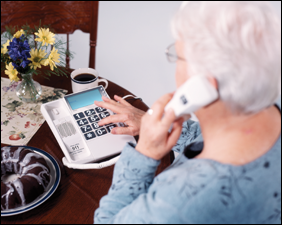 The minute books of Hamilton County Farmers Telephone Association report 1,634 telephone subscribers. 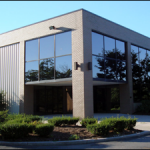 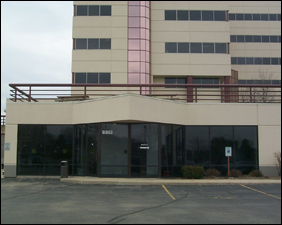 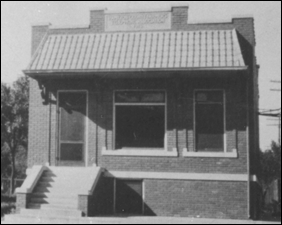 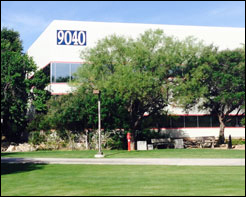 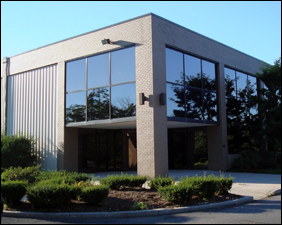 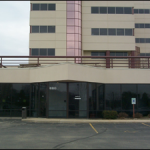 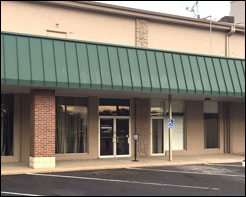 A new central office was built at 1109 K Street, Aurora. 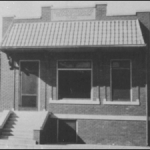 The cost was $4,500 to build. 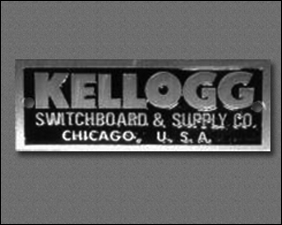 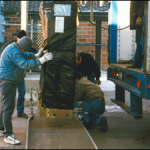 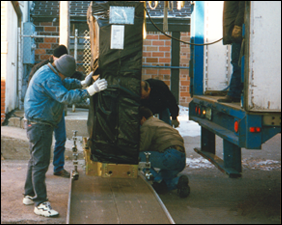 A Kellogg universal switch board of 600 drops, with capabilities of up to 1,200 drops, was shipped to Aurora. 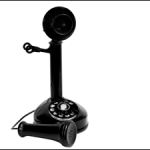 The first rotary-dial telephones are installed in Virginia. 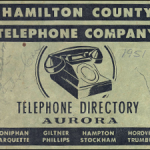 A vote at the 50th annual meeting changed the corporate name to Hamilton County Telephone Company. 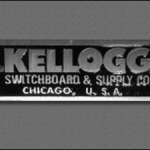 The beginning of the Nelson family ownership. 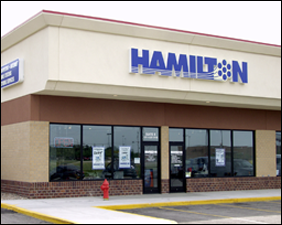 Hamilton is purchased by Earl Nelson and Paul Dunlap with 1500 shares of stock valued at $70 a share. 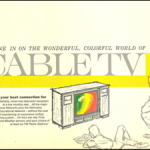 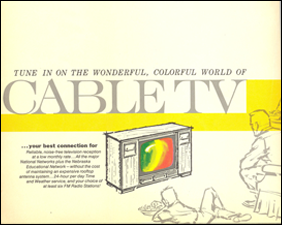 Cable television is made available through Mid-State Community TV in Aurora, Albion and Fullerton. 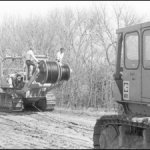 In March of 1976, a winter storm wipes out the entire existing infrastructure of the Hamilton Telephone Company. 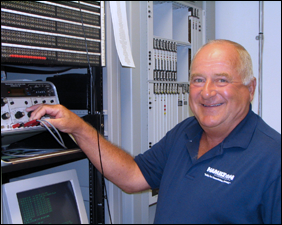 Hamilton installs its first data circuit connection that travels Interstate from Aurora to Hutchinson, Kansas. 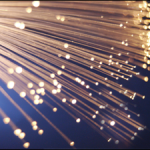 The speed of the data connection was 300 bits per second (Bps). 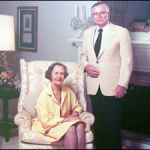 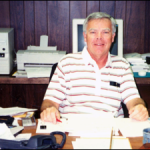 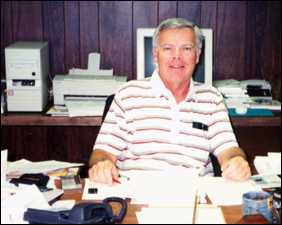 Hamilton had 37 employees including Phil Nelson. 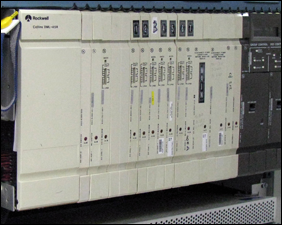 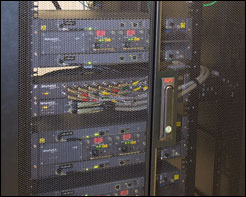 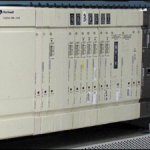 A new digital switching system called the ITT 1210 is installed for telephone operations. 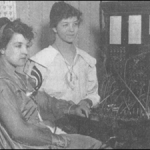 The system was only the second one of its kind installed in the United States. 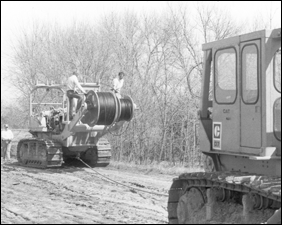 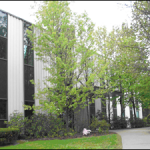 Hamilton Telephone Company began an infrastructure upgrade from copper wire to Fiber to increase the availability, speed and reliability of communications. 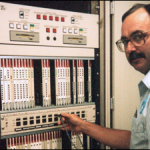 The first Fiber Sonet Ring was installed. 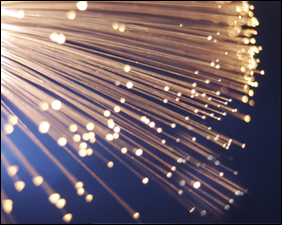 The company completed its first self-healing fiber optic ring. 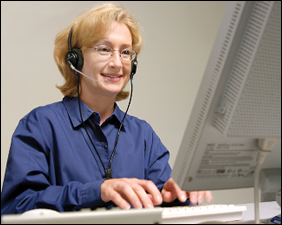 Aurora Telemarketing, Inc. was founded. 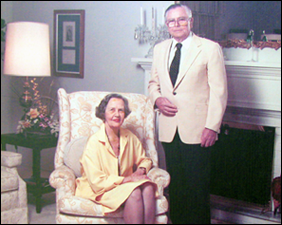 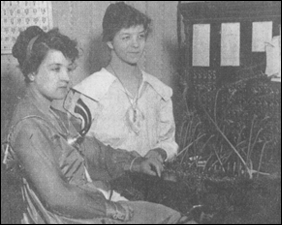 Hamilton’s involvement in diverse business lines, like ATI, was made possible by the deregulation of the telephone industry. 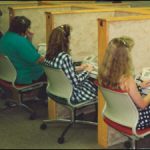 Nebraska Relay Service began with 15 relay operators and two supervisor interpreters through its Hamilton Relay division founded the previous year in 1990. 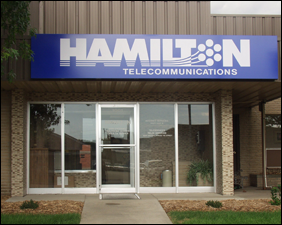 Due to the wide variety of Telecommunications services being offered by Hamilton Telephone Company, the Company changes its name to become Hamilton Telecommunications. 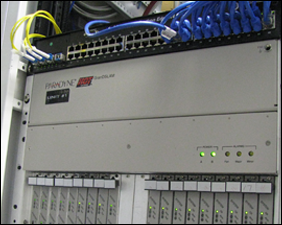 Hamilton installs a Lucent 5ESS class 5 switch, the newest technology at its time. 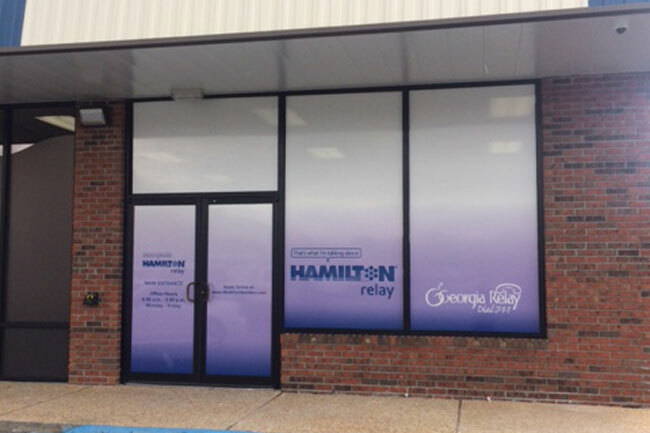 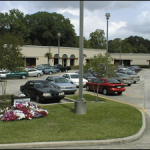 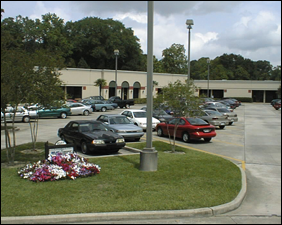 Hamilton opens a relay center in Baton Rouge, Louisiana. 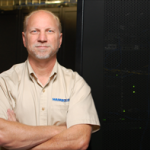 Hamilton.net installs its first DSL subscriber line with speed available as fast as 768K or 768,000 bits per second. 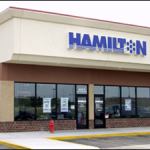 Hamilton opens a relay center in Wisconsin. 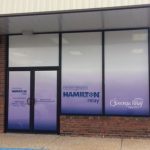 Hamilton founds its Long Distance Division. 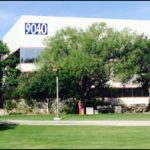 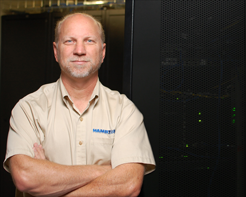 Hamilton expands to Grand Island and North Platte, NE., and its Information Systems and Internet Service divisions are established. 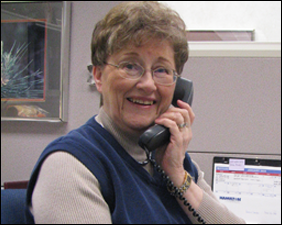 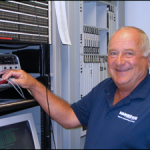 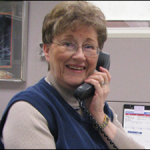 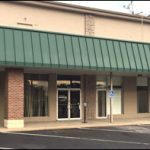 Hamilton began offering Captioned Telephone Service through Ultratec, Inc.
Hamilton opens a relay center in Frostburg, Maryland. 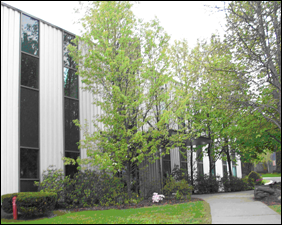 Hamilton opens a relay center in Pittsfield, Massachusetts. 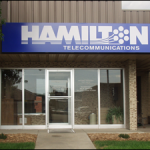 Hamilton forms a partnership with six other telecommunications companies to create NebraskaLink. 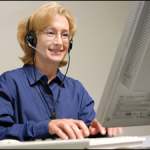 Hamilton begins providing captioning services from its headquarters in Aurora, NE with 22 assistants, one trainer and one supervisor. 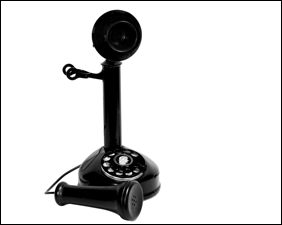 Hamilton Telephone makes the change to 10-digit dialing due to the growing demand for more telephone numbers in the 402 area code. 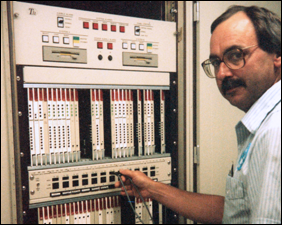 Hamilton offers residential DSL speeds as high as 30 Mbps, which is more than 100 thousand times as fast as the first data connection we sold in the late 1970’s. 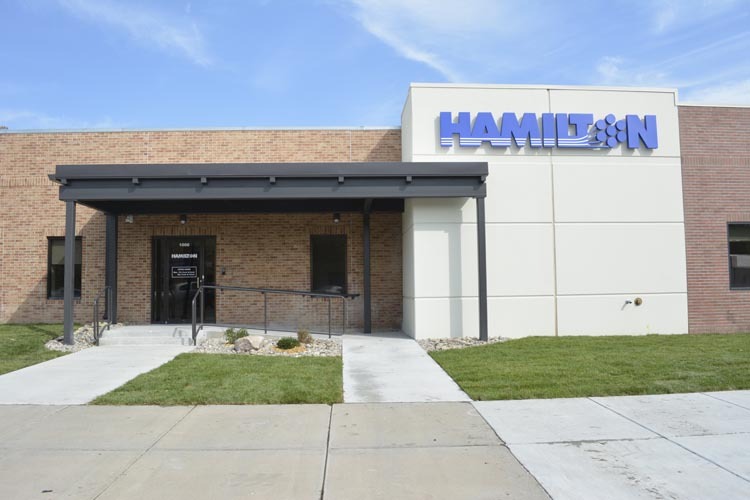 Hamilton expands data hosting capabilities with additional data center location in Doniphan, Nebraska. 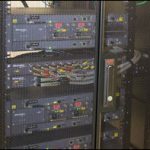 Utilizing Hamilton’s infrastructure and fiber, Hamilton and Mid-State Community TV, Inc. partnered to bring the latest in internet protocol television technology with Cobalt TV. 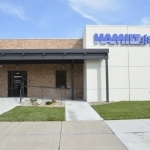 Hamilton opens a Relay Center in Wichita, KS. 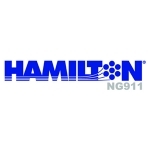 Hamilton switch upgraded from Lucent 5ESS to MetaSwitch.